ADA Solutions, Inc. does not collect personal information about individuals, such as names and mailing or email addresses, unless the user knowingly provides it. Some pages throughout the site may request specific information submitted by a form or email. Information such as names, addresses, phone numbers, email addresses, etc. will only be used by the Currier to respond to inquiries, or for specific Currier marketing activities, events or services. ADA Solutions, Inc. does not solicit personal information from children. Visitors 12 years of age and under should remember that they are required to obtain an adult’s permission before submitting any personal information to this, or any other, website. 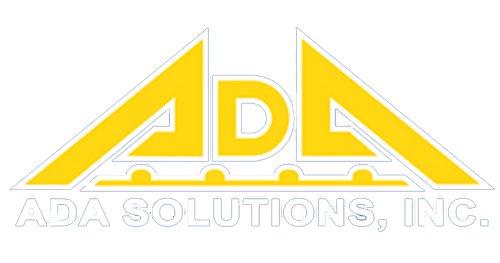 ADA Solutions, Inc. will not sell, trade, or rent your personal information to others. We may compile statistics about our visitors, customers, sales, traffic patterns, or related data, but these statistics will not include any personal identifying information.